The artist discusses her practice at this evening talk (6.30-8pm, Thursday 15 November 2018) in conversation with Mark Godfrey, Senior Curator of International Art. 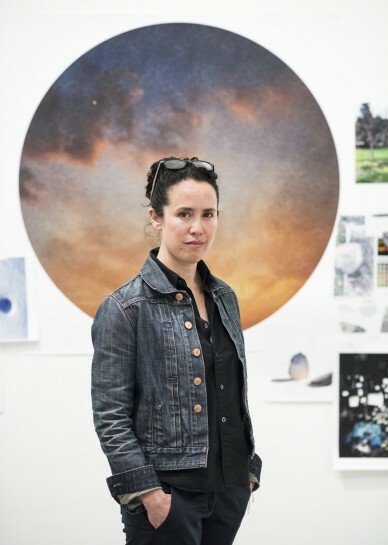 American artist Sarah Sze is renowned for her highly distinctive sculptures and installations involving intricate combinations of objects and media. As a new display of her work opens at Tate Modern, this is a unique chance to hear Sze discuss her acclaimed practice, in conversation with Mark Godfrey, Senior Curator of International Art at Tate Modern. The event includes an audience Q&A.